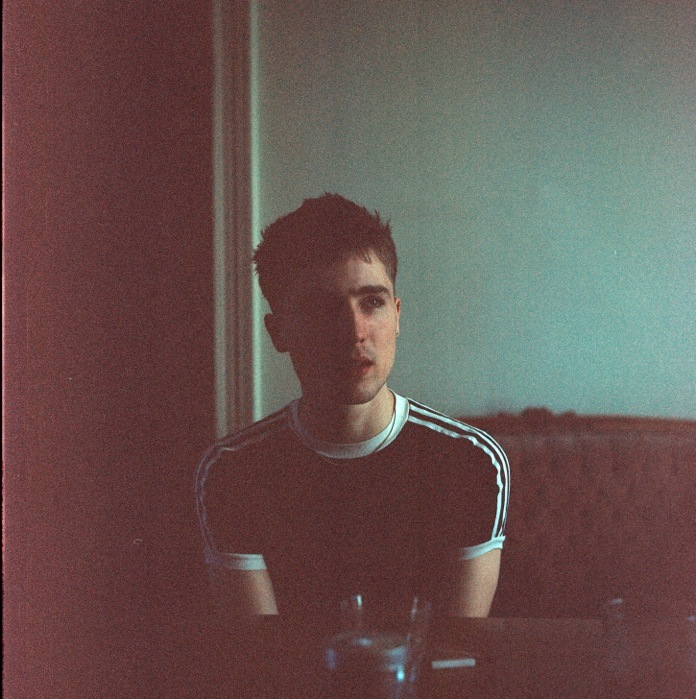 "Message" is a super catchy, indie pop track from England's Will Joseph Cook who impressed us earlier this year at Kick Kick Snare with Streets Of paris. This track offers a production soundboard that completely supliments the 17 year old's superb, mature vocals which helps you just float away. There's something charming about this one overall. The record is out April 21 via Duly Noted on vinyl & digital as a part of a four song set.